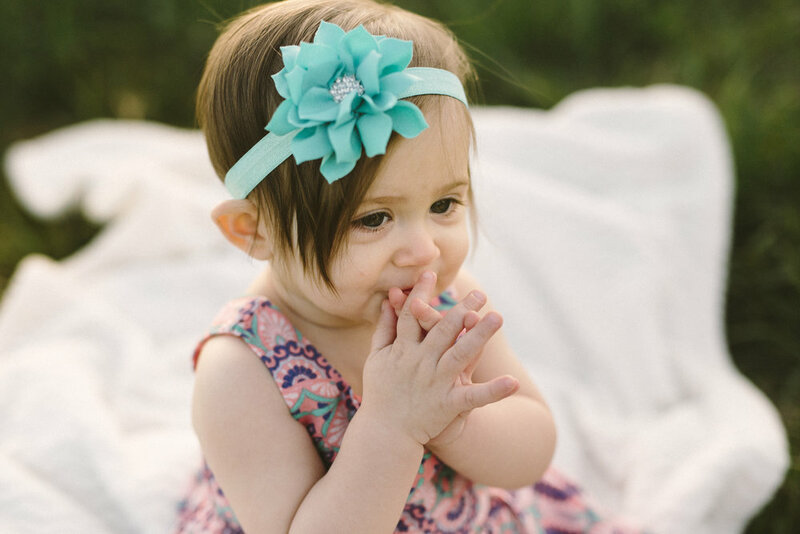 How adorable is little Braeleigh!? 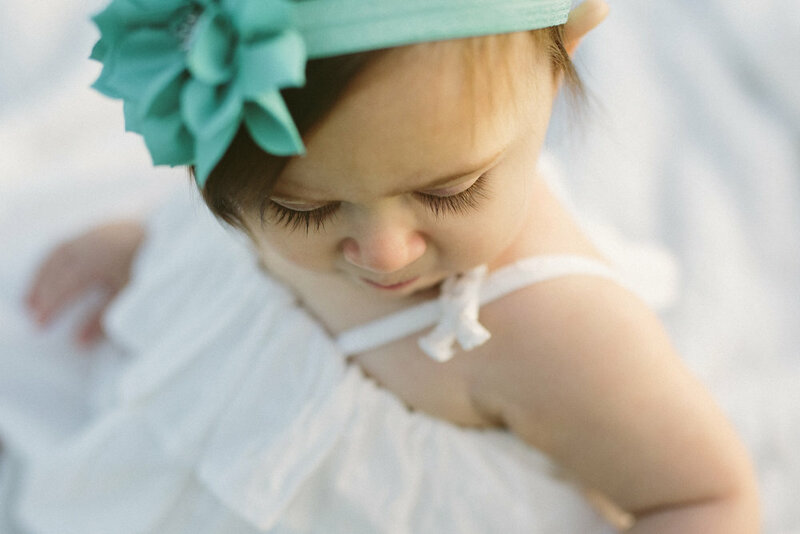 I've know her mother, Keremy, since middle school and had the sweet pleasure of photographing their wedding a few summers ago. 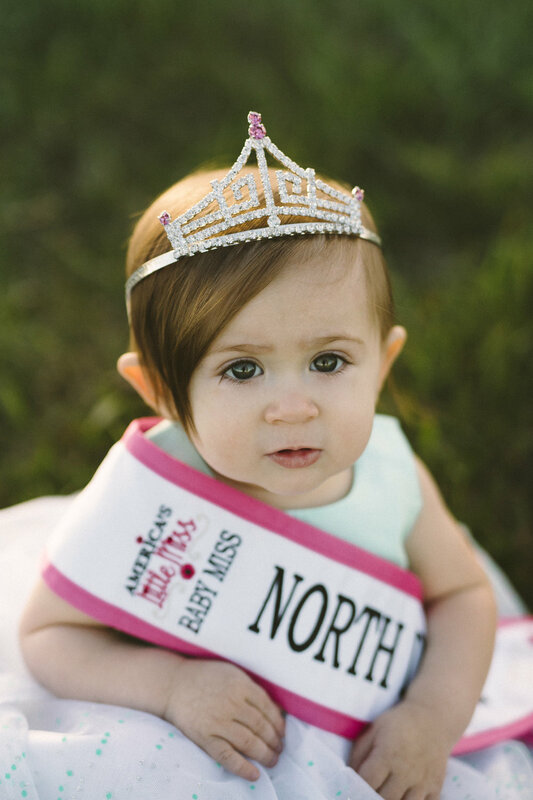 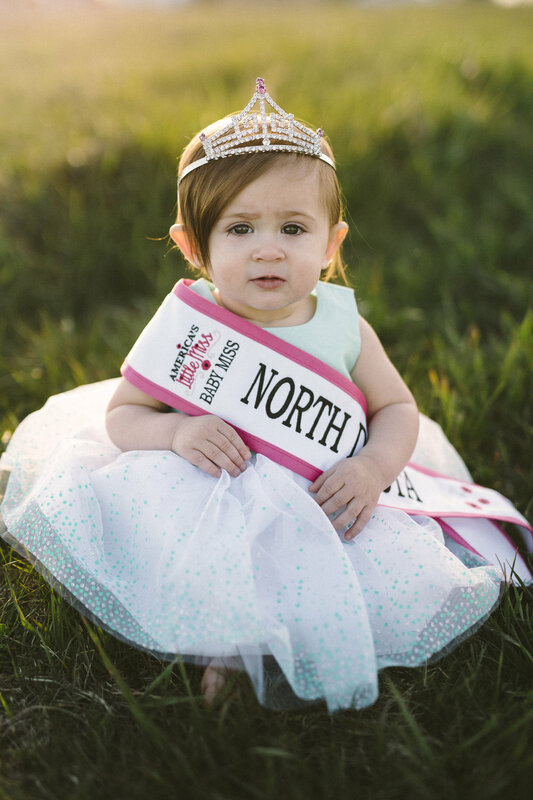 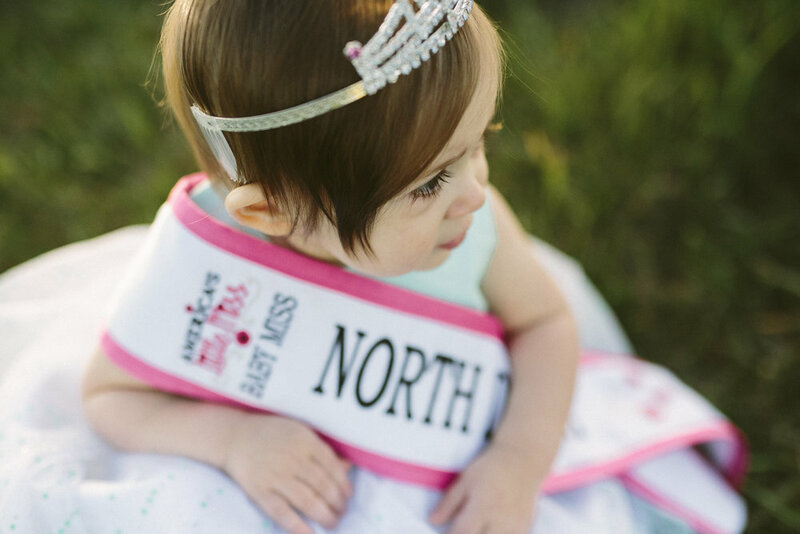 Not only have they grown as a family, but sweet Braeleigh has won Baby Miss North Dakota! 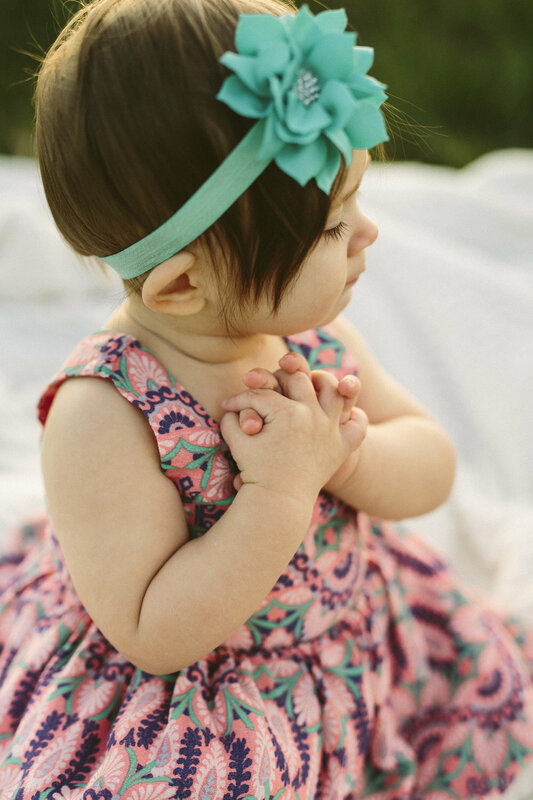 All before a year old. 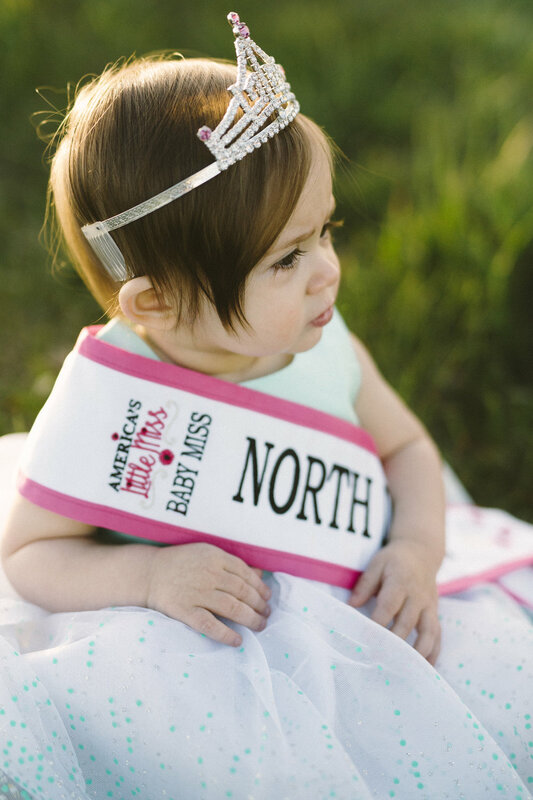 She has a bright, fun future ahead.